There are two basic steps to finding undervalued stocks: developing a rough list of stocks you want to investigate further because they meet your basic screening criteria, then doing a more in-depth analysis of these stocks by examining the financial data of the selected companies. Major financial websites (including Investopedia) allow investors to get information such as stock price, shares outstanding, earnings per share and current news regarding the company and its industry. You can also see who the stock’s largest owners are, which insiders have placed trades recently and how many shares they traded. Some websites will also filter stocks according to criteria you set, such as stocks with a certain P/E ratio. These filters can help you come up with a broad list of stocks that you want to research further. Recall Benjamin Graham’s rule that an undervalued stock is priced at least a third below its intrinsic value. So how do you determine a company’s intrinsic value, especially if you didn’t go to business school and have no idea how to value a company? Open your spreadsheet software and we’ll perform some simple calculations with stock data you can find online. Earnings yield is the inverse of the earnings multiple. A stock with an earnings multiple of 5 has an earnings yield of 1/5, or 0.2, more commonly stated as 20%. Since value investors like stocks with a low earnings multiple (like 5) and earnings yield is the inverse of that number (1/5), we want to see a high earnings yield (1/5 is better than 1/25). Ordinarily, a high earnings yield tells investors that a stock generates high earnings relative to its share price. Some information that will help you find undervalued stocks does not require you do to any math, but it does require you to do research beyond the stock quote. For our purposes, insiders are the company’s senior managers and directors, plus any shareholders who own at least 10% of the company’s stock. A company’s managers and directors have unique knowledge about the companies they run, so if they are purchasing its stock, it’s reasonable to assume that the company’s prospects look favorable. On the other hand, a sale of stock by an insider doesn’t necessarily point to bad news about the company’s anticipated performance — the insider might simply need cash for any number of personal reasons. Nonetheless, if mass sell-offs are occurring by insiders, such a situation may warrant further in-depth analysis of the reason behind the sale. How do you know what insiders are doing with their stock holdings? Insiders are required to report their stock purchases to the SEC within two business days. This information is freely available through the SEC website and is reported on SEC Form 4. It is also often available through various financial websites that aggregate this information. 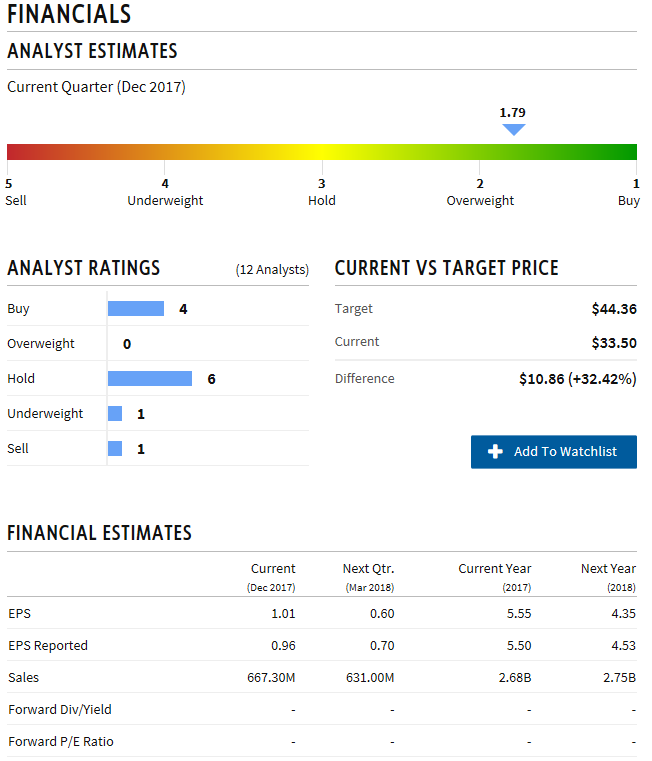 The key to buying an undervalued stock is to thoroughly research the company and not just buy a stock because a few of its ratios look good or because its price has recently dropped. It’s not quite that simple to tell if a stock is a good buy. Applying your common sense and critical thinking skills to stock selection is essential. Value investor Christopher H. Browne of the legendary value-investing firm Tweedy, Browne recommends asking a series of questions about a company in his book “The Little Book of Value Investing.” Think about the company’s future prospects — can the company increase its revenue by raising prices? Increasing sales? Lowering expenses? Selling or closing unprofitable divisions? Growing the company? Who are the company’s competitors and how strong are they? What you think the answers to these questions are is where value investing becomes an art form. It’s also why you can’t just plug some numbers into a software program to determine the best value stocks to invest in. You’re making predictions — educated guesses — that may or may not pan out. To increase your odds of accurately answering the questions above, it’s wise to buy companies that you understand. Warren Buffett takes this approach. Companies that you understand will most likely be in industries you have worked in or that sell consumer goods that you are familiar with. If you’ve worked for a biotech company for several years, you probably have a better-than-average understanding of the biotechnology business. And if you buy basic items like cars, clothes, appliances and food, you know a thing or two about consumer goods. Well-known investor Peter Lynch strong advocated such a strategy, whereby retail investors can outperform institutions simply by investing in what they know before Wall Street catches on. Another strategy that value investors favor is to buy companies whose products or services have been in demand for a long time and are likely to continue to be in demand. Looking at stock quotes won’t tell you which companies these are — you’ll have to do some critical thinking. It’s not always possible to predict when innovation will make even a longstanding product or service obsolete, but we can find out how long a company has been in business and research how it has adapted to change over time. At this point, it may be worthwhile to analyze the company’s management and the effectiveness of its corporate governance to determine how the firm reacts to changing business environments. A firm with a track record of evolving in the face of change may be a good bet. Next, we’ll talk about how to use the information in companies’ financial statements to find undervalued stocks. Some insider trading is actually legal and can be extremely telling for investors. Here's more information. Learn why insider and institution stock ownership reveal much information about the stock. Understand what to consider when making well-informed investment decisions. Insider trading activity can inform your investment strategy, but it requires research and a level head. Here's what to look for as insiders buy and sell.